The uniVERSE is a multi functional and rugged snap-on protective case that comes in two models for iPhone 7 and iPhone 7 Plus. 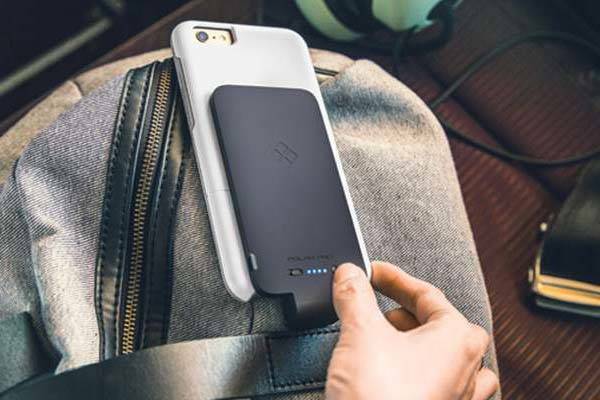 As we can see from the images, the iPhone case has a slim, minimal and low-profile profile, and its matte finish provides a comfortable and firm grip. The iPhone 7 case features a hard polycarbonate exterior and synthetic rubber interior with engineered ribbing in order to make your handset survive drops, scuffs and scraps, and its synthetic rubber raised beveled edge keeps the Retina screen safe. More importantly, the modular iPhone 7 case also features many optional modules that allow you to add more features to your iPhone based on your demands such as wallet, car vent mount, tripod, Bluetooth speaker, phone lenses, power bank, extra storage capacity and more. The uniVERSE iPhone 7/ 7 Plus case has been available for preorder for $49.95 or $59.95 each. 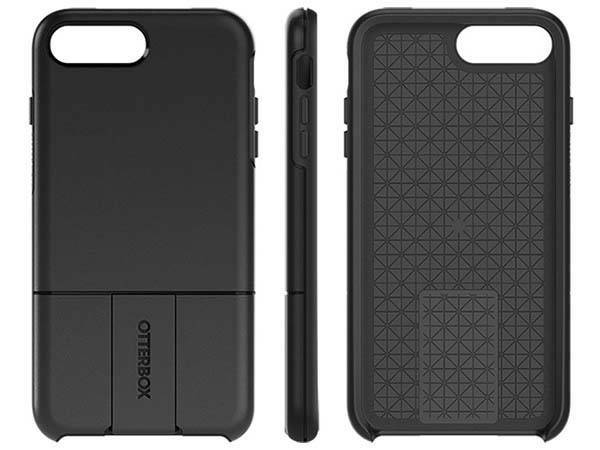 If you’re interested, jump to OtterBox (model for iPhone 7 Plus) for its more details.